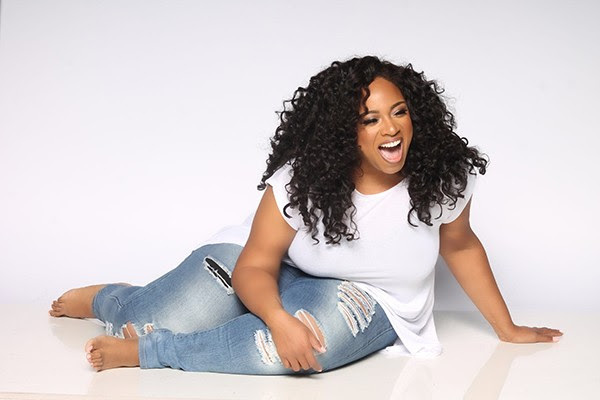 Kierra Sheard has released an app that allows fans to get up close and personal, just in time to go behind-the-scenes of her tour that kicks off this summer. Users will be provided with all Kiki everything and exclusive. Think, social media Kierra x10! The “interactive journey,” as she calls it, was created to “inspire others to live their lives unapologetically.” This idea bleeds over to her tour as she celebrates her 14-year music career with performances of songs she created and songs she admires. Catch her on your iPhone or Android via her app or live in Detroit, Richmond, Nashville, Chicago, Atlanta, Washington D.C., Philadelphia, New York, Mississippi and Cleveland in the coming months! Click here to learn more about Kierra Sheard’s tour and app.